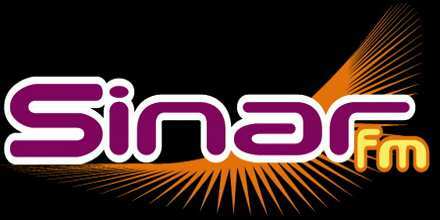 Sinar FM another popular name in Malaysian online radio community. The radio presents all of its programs in Malay language so that, it becomes easier for the radio and its listeners to have a friendly and interactive experience. The radio is operated by “Astro Holdings Sdn. Bhd”. The radio is also available on Astro as channel 857. Sinar FM began its broadcasting from March 1, 2004 and since then it has attracts thousands of listeners thus becoming the favorite online radio for millions of listeners. Unlike its sister radio stations ERA FM and THR Gegar who’s targeted listeners are the younger ones, Sinar FM broadcasts their radio programs toward a more mature listeners group who tends to like classic music from both local and international music artist. As per survey done by “Nielsen RAM” in 2015 Sinar FM has maintained it position as the second most popular online radio with traffic over 3.7 million listeners. The radio is broadcasting mainly from Kuala Lumpur. The radio is very interactive with their listeners and they have a whole section dedicated to this in their website so that their listeners can be connected with the radio as well as the bizz world and more. Slogan– Menyinari Hidupmu or Shining Your Life.